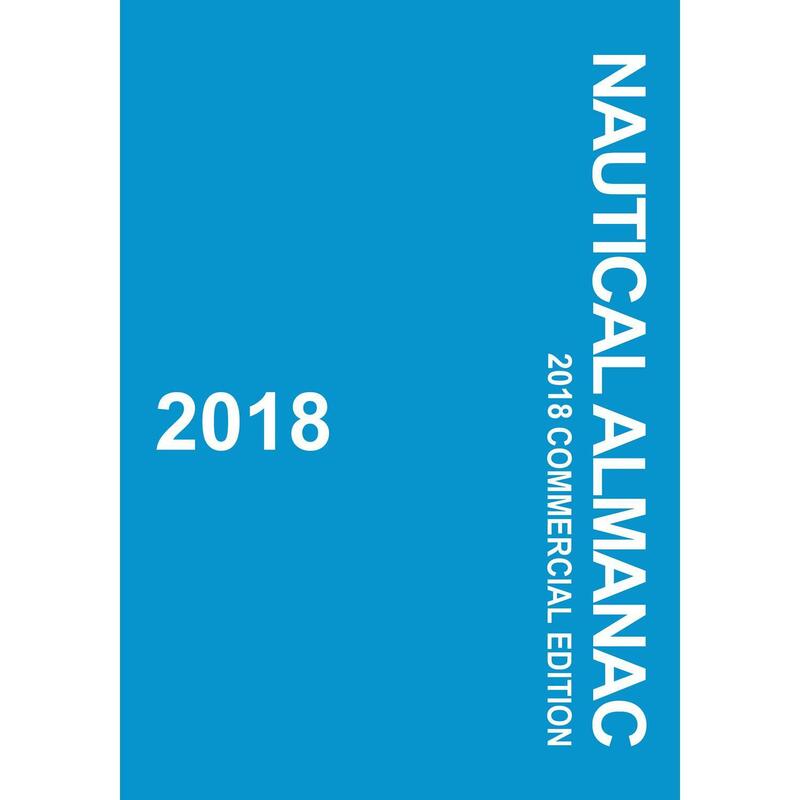 This alphabetically arranged reference work puts over 2,000 modern nautical topics and terms at your fingertips, with enough explanatory advice to be truly useful. 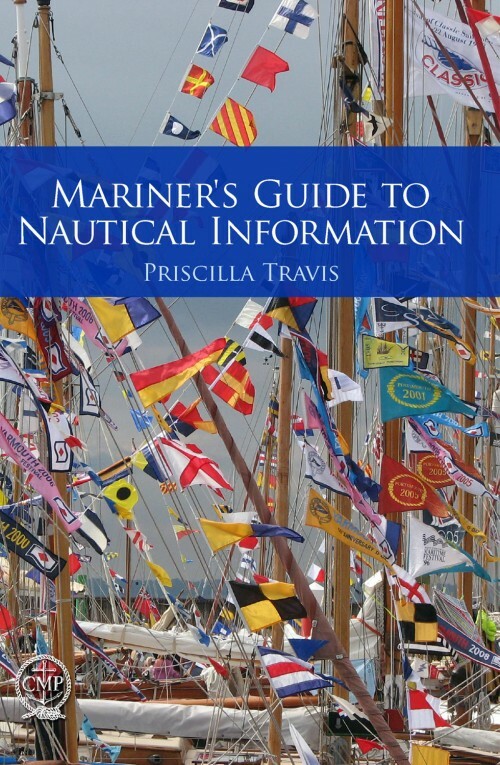 Topics ranging from the Navigation Rules, cruising under sail and power, electronics, and communication, to safety, weather, technical topics, and commonly-used spoken nautical language make this book a comprehensive resource. The Topic Index helps you test your knowledge and learn more about a subject, and the extensive annotated bibliography identifies hundreds of relevant publications and Internet resources. 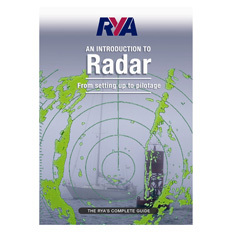 These terms are illustrated with 173 color photographs and 11 line drawings. 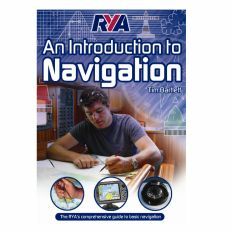 If you are thinking about getting started on the water this book is for you. If you are already out there and dreaming about distant horizons, there is a wealth of information to help you become more competent, confident, and comfortable afloat. 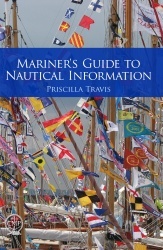 International emphasis is also incorporated for readers in Canada and across the pond.